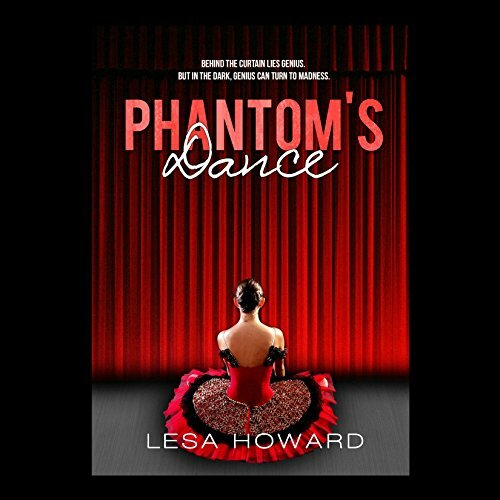 Showing results by author "Lesa Howard"
Christine Dadey's family uprooted their lives and moved to Houston for her to attend the prestigious Rousseau Academy of Dance. Now, two years later, Christine struggles to compete among the Academy's finest dancers, her parents are on the brink of divorce, and she's told no one about her debilitating performance anxiety and what she's willing to do to cope with it. Erik was a ballet prodigy, a savant, destined to be a star on the world's stage, but a suspicious fire left Erik's face horribly disfigured.